The Robertson family established Glenloth winery in 1921 at Reynella which was a prime wine producing region before it was supplanted by urban development. This award winning winery created many different varieties and products, which were distributed throughout Australia and to the United Kingdom. 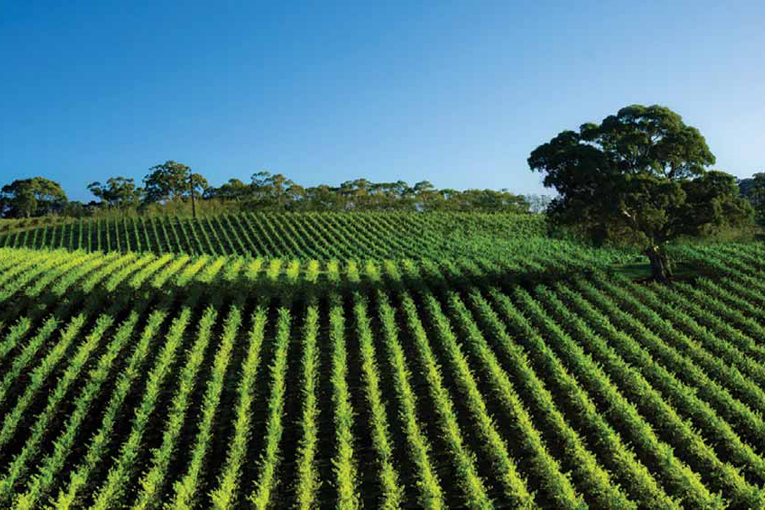 Years passed and the next generation is once again producing premium wines in South Australia. 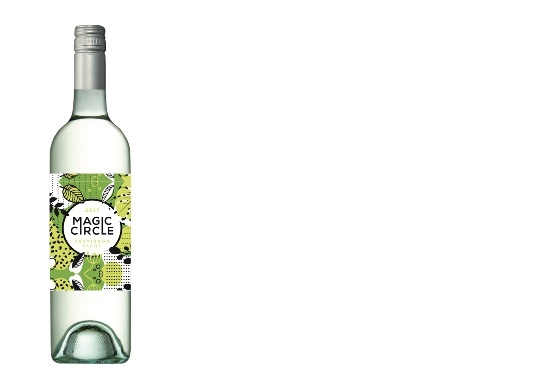 Magic Circle was created from carefully selected fruit to make distinctive wine with all the exuberance of the region, offering exceptional quality and flavour.